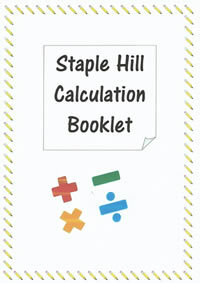 At Staple Hill, children in KS1 have 4 maths lessons a week and children in KS2 have daily maths lessons. 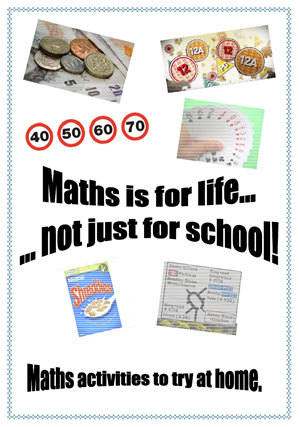 The emphasis is always on making maths fun, and we work hard to ensure they feel confident about using the skills they learn in the classroom in real-life situations. Using maths in this way helps boost their motivation and understanding, as of all the subjects we teach, maths is the one that we need to survive everyday! Challenging them to find as many different 3d shapes as they can in the kitchen or bathroom. Every maths lesson at school starts with a quick ‘mental maths’ warm up, where we focus on learning certain facts by heart, and working things out quickly in our heads. 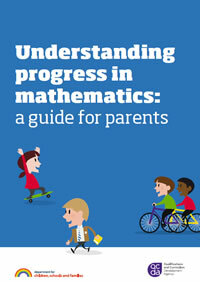 Help support your child in developing their skills by thinking of simple, enjoyable activities that can help them remember difficult maths facts. Speed tests – how many can they get right in 60 seconds? Can they improve on their previous score? Can they beat an older brother or sister? 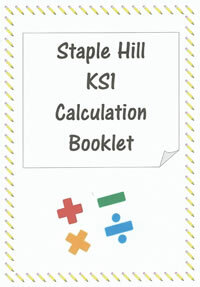 Here we are showing a range of useful documents/links to help you support your child at school with Maths.